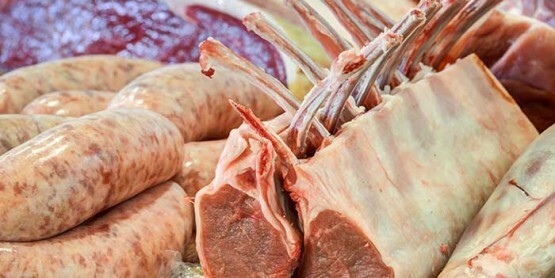 The in house butchery offers a wide range of meat & cuts, much of the meat is reared on the farm and traditional butchery methods are employed. 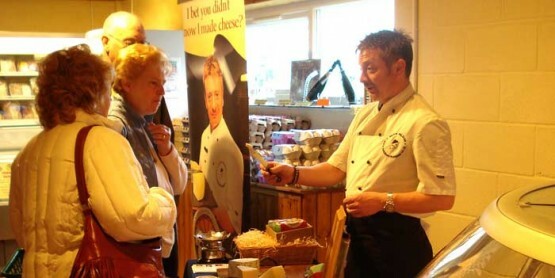 Join us at one of our tasting days and try some delicious produce and meet the people who make them! 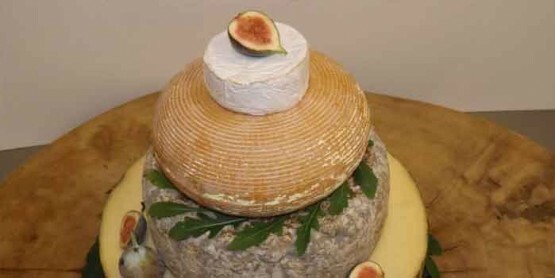 Whether in place of the traditional wedding cake, or as part of your buffet, our cheese wedding cakes are sure to impress! 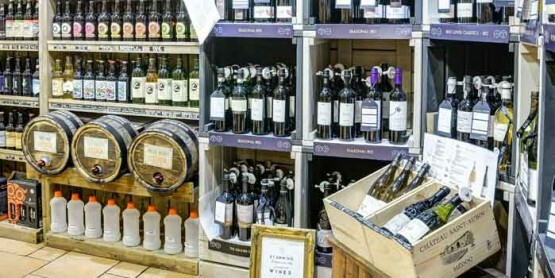 We have a wide selection of award winning, locally brewed beers & craft ales, ciders pressed on local farms and locally distilled gins & fruit liqueurs, as well as a selection of fine wines and soft drinks. 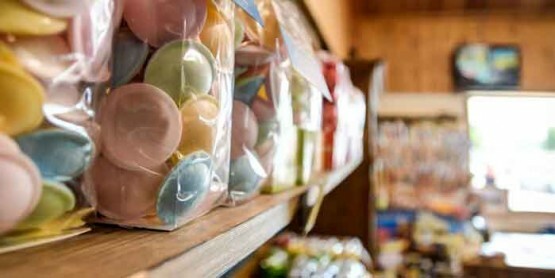 We have an array of delicious confectionary for all tastes and ages! 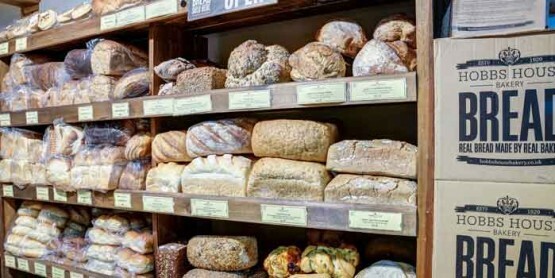 Our bakery section includes, award winning handmade fresh bread from Hobbs House Bakery and much more! 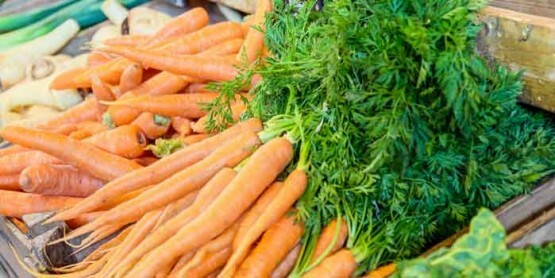 There is a huge range of both essential and speciality grocery items sourced from the local area and from further afield. 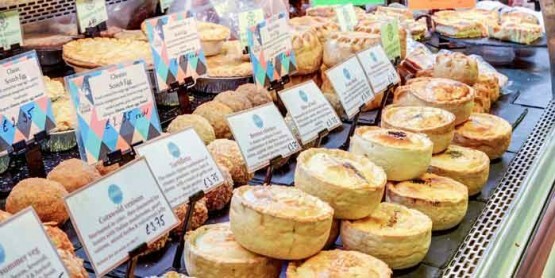 The delicatessen has an array of local, artisan & some continental cheeses, local chorizo and much more! 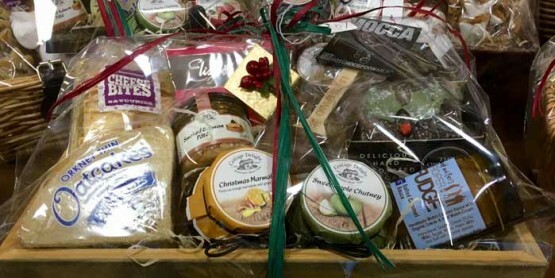 Our fabulous hampers are tailor made to your requirements.